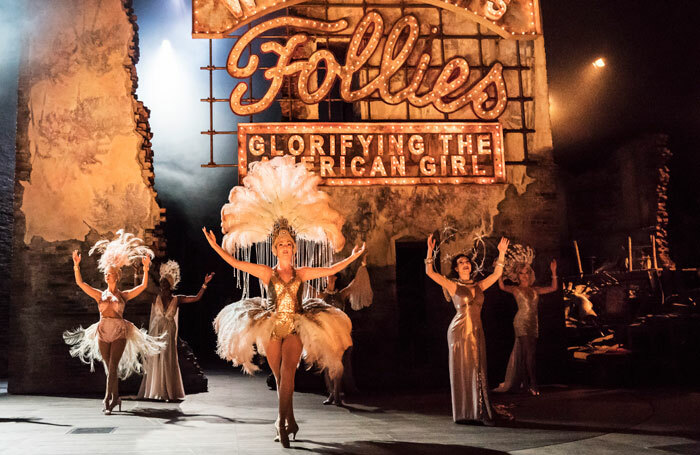 The National Theatre’s production of Follies  will return for another run next year, director Dominic Cooke has said, as he also confirmed that a cast recording will be released. The Stephen Sondheim musical starred Imelda Staunton, Janie Dee, Philip Quast and Peter Forbes. It ran in the National Theatre’s Olivier for three months, closing on January 3. Speaking at the Critics Circle Awards in London, where he picked up best director for Follies , Cooke confirmed that it would be returning to the National Theatre for a second run. “It will come back to the National, and hopefully beyond the National, but we haven’t got any concrete plans. We haven’t got any dates yet but it will probably be this time next year,” he told The Stage. Cooke added that a cast recording had taken place shortly after the production closed, which will be released later this year. Cooke’s best director win was one of two Critics Circle awards for the show, with Vicki Mortimer also being celebrated for her set and costume design.